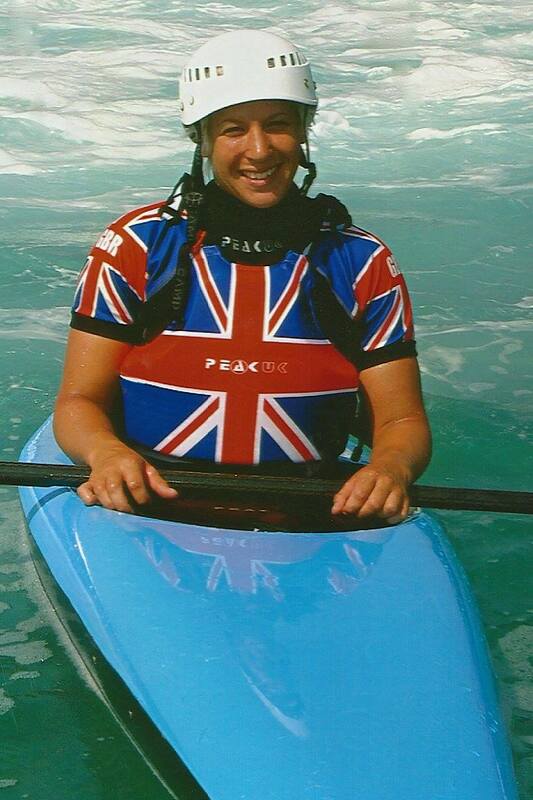 Helen Darby-Dowman is member of the canoeing team who won Bronze at the Athens Olympics in 2004. I’m a British Slalom Canoeist and won a bronze medal in the event at Athens 2004. I competed in Canoe Slalom at International level as a Junior and became Junior World Champion aged 15, sparking my dream of becoming an Olympian. I lived and trained in Nottingham throughout my sporting career. I continue to enjoy keeping fit and am always looking for a new challenge. I generally say yes to things, so when my friend asked me if I’d like to join her mixed relay team, I thought it sounded like a great new challenge. Plus, with the elite athletes competing on the same day, I couldn’t think of a better time to give triathlon a go. I’m looking forward to competing as a team and can’t wait for the buzz that racing gives me!